Located just outside of the city, Baltimore County is a lively community that offers something for everyone. One of the state’s most popular sports, lacrosse, has planted its roots in Baltimore County with several collegiate men’s and women’s programs, youth and travel leagues and more. Aside from nationally recognized colleges and universities, Baltimore County is also home to National Governing Body US Lacrosse, based out of Sparks, Md. 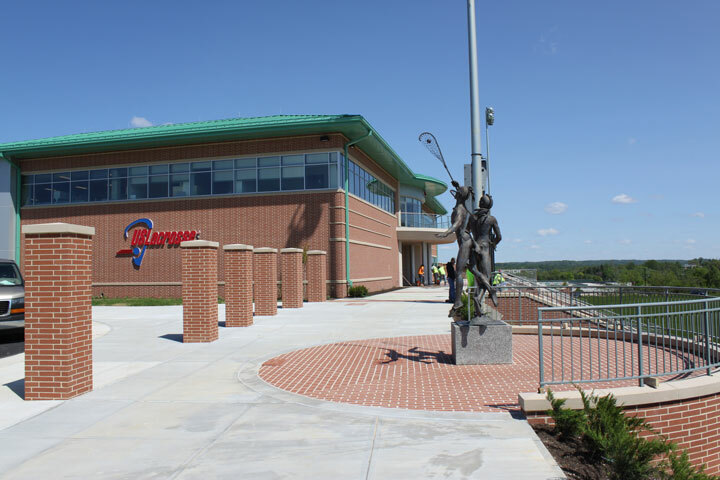 US Lacrosse recently moved to their new location with major improvements, including a playing field. Tierney Field, named in honor of Hall of Fame Team USA William G. Tierney, highlights a new MX Trimension woven turf, with surrounding stadium lights, a video scoreboard and public address system, shot clocks, and a midfield tunnel with access to locker rooms. Tierney Field officially opened its doors to the public in September of 2016, and since then has hosted many games, tournaments and clinics for youth, collegiate and even professional lacrosse, with appearances from the USA men’s and world champion women’s teams. Connected to Tierney Field is the IWLCA Building. 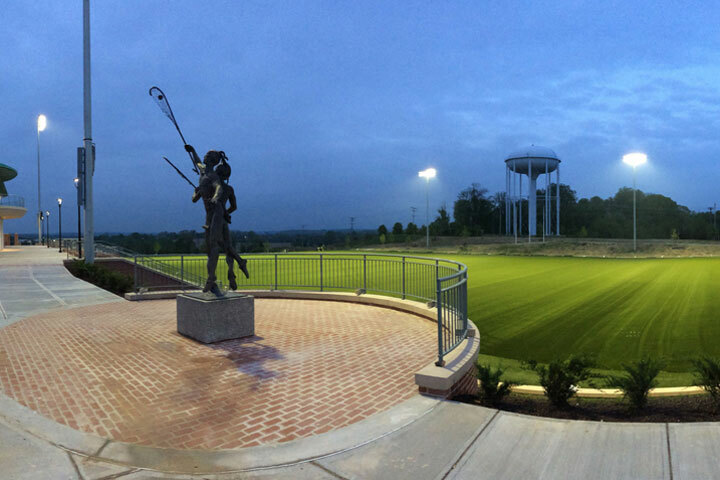 The IWLCA houses the US Lacrosse staff in their brand new three-story, 45,000 square foot building. 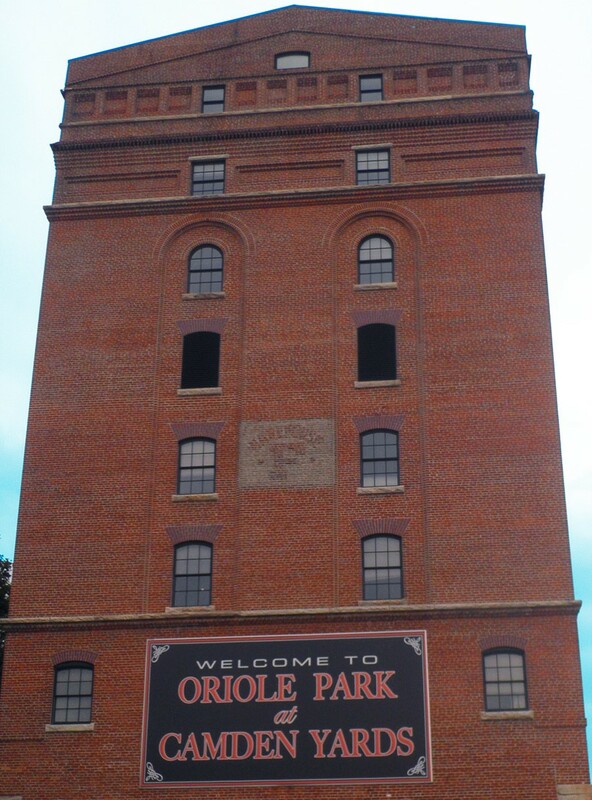 In 2019 through 2022, Baltimore County will host a National Championship game annually. 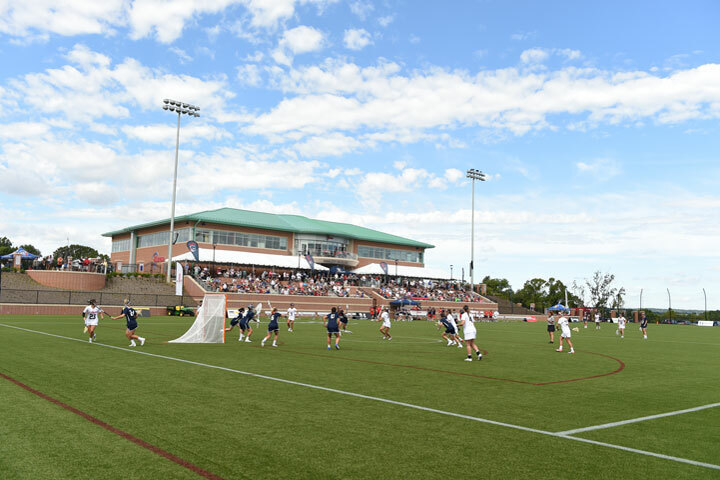 The NCAA Division I Women’s Lacrosse Championships will take place at Johns Hopkins University’s Homewood Field in 2019, 2020 and 2022 with the 2021 year being held at Towson University’s Johnny Unitas Stadium. Both academically and athletically prestigious schools are housed in Baltimore County, and people from all over the country will be traveling to Towson and its surrounding regions to watch all of the action. 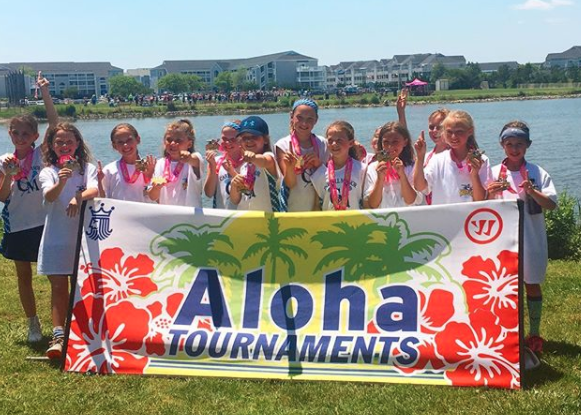 Events Rights Holder Aloha Tournaments is also headquartered out of Baltimore County, hosting some of the most popular youth lacrosse tournaments in the country. Aloha Tournaments got its name out from the rapid growth and exposure of the Warrior Lax Splash Tournament, and they have grown into developing and hosting around 30 lacrosse tournaments around the country in just 18 years. Aloha’s goal is to provide the ultimate youth sports tournament experiences to every player, coach, parent or fan that participates in their events as well as a fun, family-friendly atmosphere. To learn more about all things Baltimore County, please visit their website for more information.